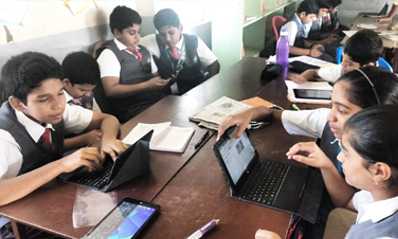 The Microsoft Showcase Schools program is a leadership-focused initiative to highlight innovative leading and teaching across globally recognized schools. As a Showcase School, leadership teams are part of a professional community that recognizes and amplifies the use of technology to drive transformation and efficiencies school-wide. Smart technology enabled classrooms offer smart ways of learning and teaching to students and educators, respectively. Towards modernizing school campuses, MASP Suite offers a host of benefits and resources to help campuses transform the learning experience. 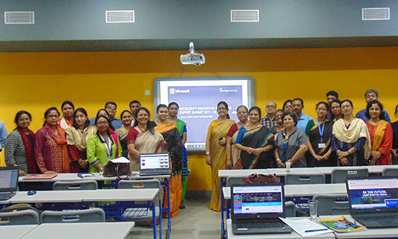 As Microsoft partners in Education, we help schools to get best returns on its MASP investments with our best in industry Microsoft certified trainers and Education consultants. 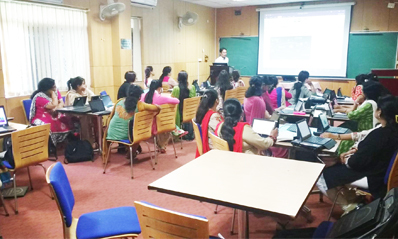 Get your teachers and students trained on using latest Microsoft tools in classroom such as Windows 10 for Education, Office 365, Office Mix and much to to enhance collaborative learning for better lesson delivery and learning outcome. 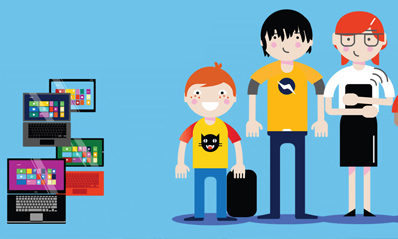 Get Microsoft training solution for your school.